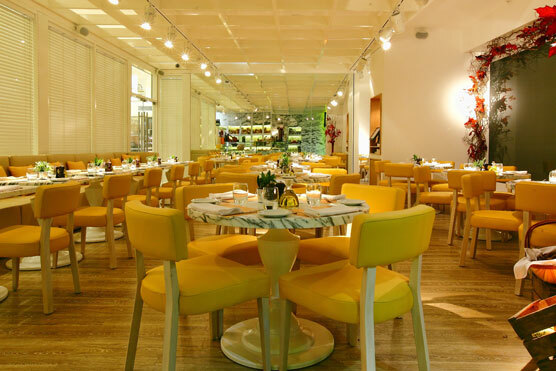 The San Carlo group, without a shadow of a doubt provides the best Italian cuisine I have ever had the pleasure of tasting. Over the years, we have been to a number of their Manchester restaurants but the most romantic one, I would say, is Cicchetti on King Street West. It’s not huge and it oozes intimacy with its décor: an array of branches intertwined with fairy lights, marble tables, comfy seats and their signature Italian charm. The service is excellent and the food second-to-none. A real must try for date night, special occasions or even if you’re just out shopping and you get hungry. A bit out of the way, Vermillion is quite a showstopper of a restaurant; the décor here, is the work of Miguel Cancio Martins (I’m a big fan). 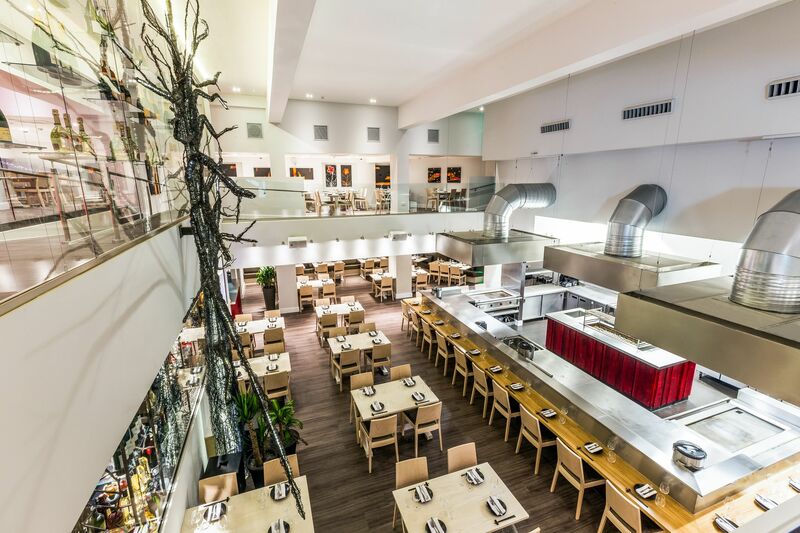 Spanning over two floors, Vermillion is famous for both it’s quality restaurant and it’s trendy bar area (Cinnabar). 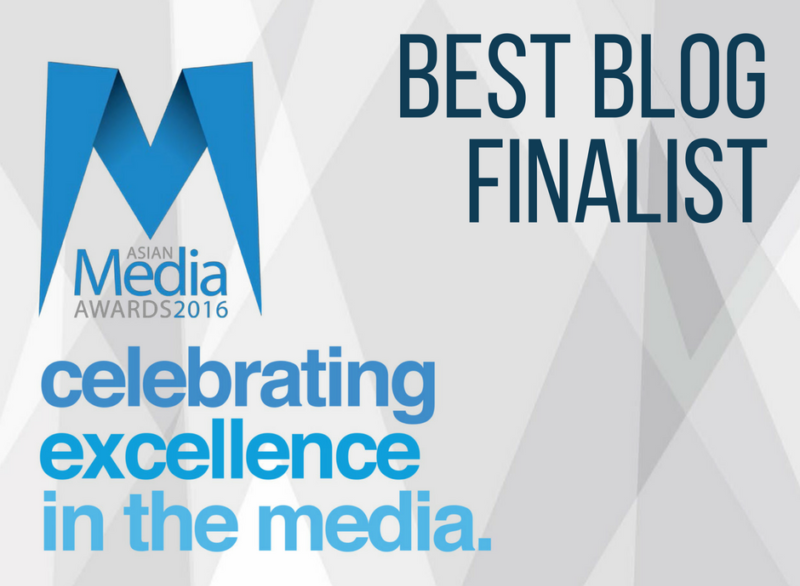 Their menu is a fusion between Thai and Indian palettes, and bonus for us Muslims, everything on the menu is halal. *It’s about a 15 minute drive from the city centre, luckily they have ample parking available on site. If visiting Cinnabar and wanting to sit in their famous pods, they need to be pre-booked. 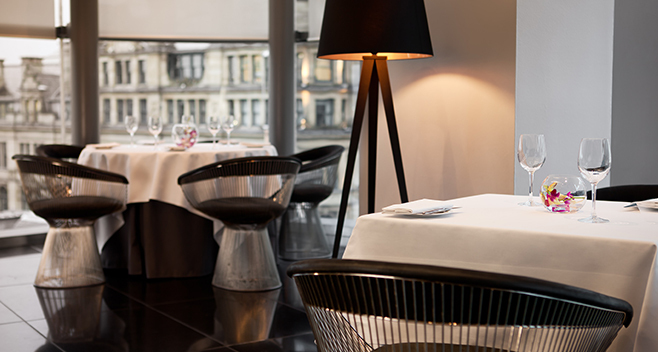 Harvey Nichols restaurant is a great one for a romantic date or a special occasion, even during the daytime. I would say this is your typical five star restaurant, white table cloths, brilliant service and beautifully presented food. Not a huge amount on the menu, but what they lack in quantity is more than made up for in top quality. *Ask for the corner window table, it has great panoramic views of the city below. The newly opened Sakana restaurant is our latest special occasion find; we went there recently for our anniversary. A lover of all things design, I was sold on this place even before it opened by the magnificent twisted wire tree that occupies the centre of the dining area. 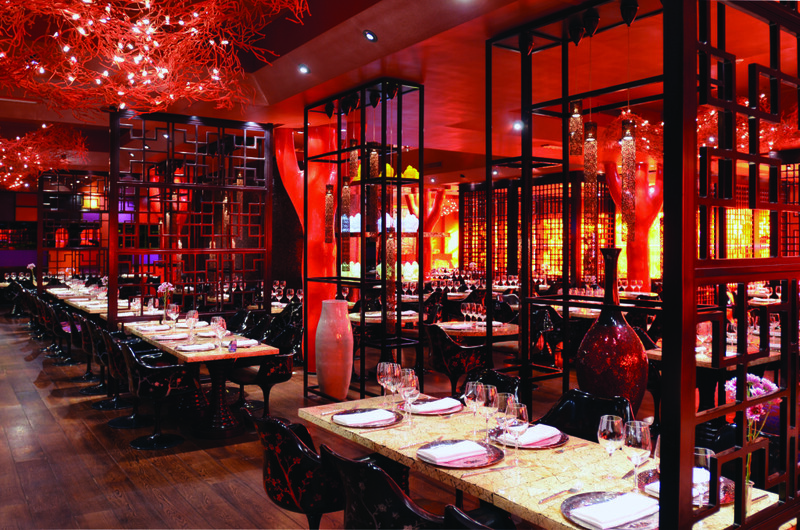 They serve pan-Asian cuisine, prepared in their open kitchen. The bar area is also perfect for after dinner drinks if you’re carrying the party on. *Order the passion fruit panna cotta dessert, it’s to DIE for (provided you like panna cotta and passion fruit). Last one on my list is on a different level to the ones above but I’m throwing it in there ‘cos it’s a goodie. All Star Lanes Manchester just had to be on here. I’m a sucker for a good burger and I’m sure I’m not the only one. 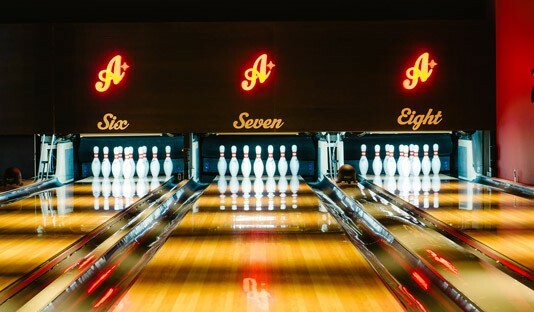 Why not spend date night having the tastiest American diner inspired meal in the whole of the North and finishing the off with milkshakes (or cocktails) and some grown-up bowling. They even provide waiter service when you’re on the lanes! *Another one that gets booked up pretty quickly, so it’s always best to ring and book both your meal and bowling in advance.